Five Mile Lake Playground Now Open! Go check out the shiny new playground at Five Mile Lake! 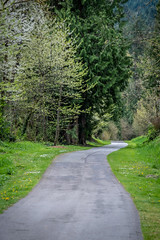 This project is funded in part by the voter-approved 2014-2019 King County Parks, Trail and Open Space Replacement Levy. Thank you for your support!